Order Online Skip the CARD, Stake the YARD! Card My Yard is the premier yard sign rental company serving over 70 locations across the country. 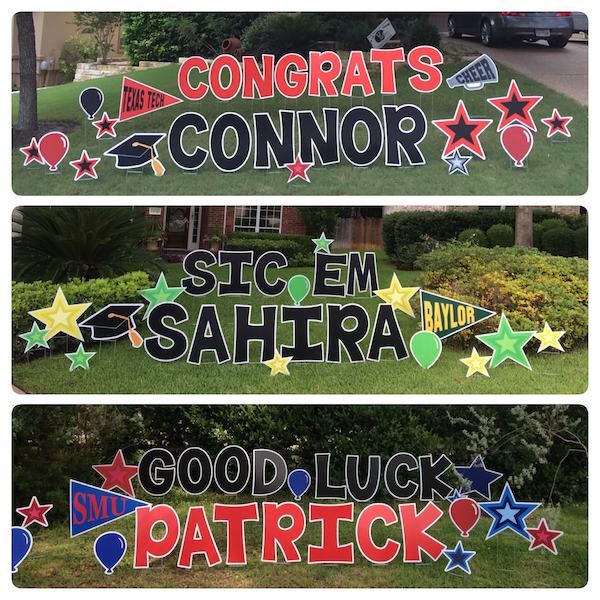 Personalize your surprise, and we will deliver the signs to celebrate your occasion. Get Creative with your celebration! Send a Yard Card to someone special, no matter what the occasion! Say Anything to any one, in 25 characters or less and surprise your special someone on their BIG day! 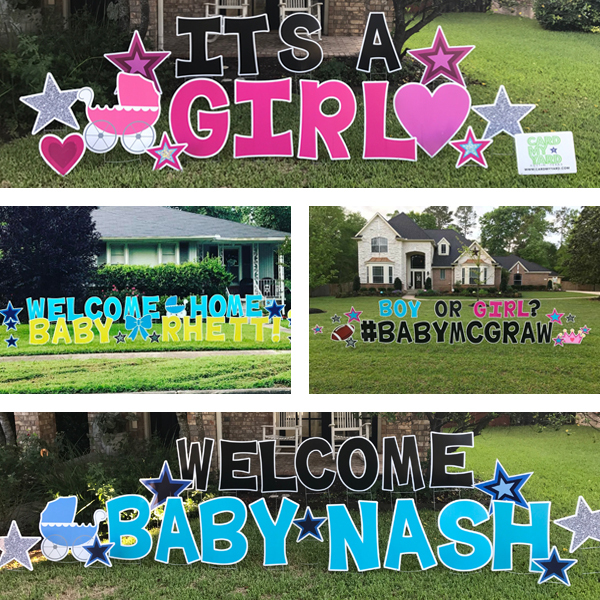 Say "Congrats", Welcome someone home, make an announcement or advertise in a BIG way. We can Say Anything in an unforgettable way! Our service includes personalization, setup and removal after 24-48 hours as requested by the customer. This Special Package includes stars, balloons and 1-2 graphics. *This package is not valid for Graduation (Rush fees may apply for any order placed for same day delivery. Orders placed on the same day as delivery are not guaranteed. Each Card My Yard location is an independently owned Franchise and inventory varies from location to location. 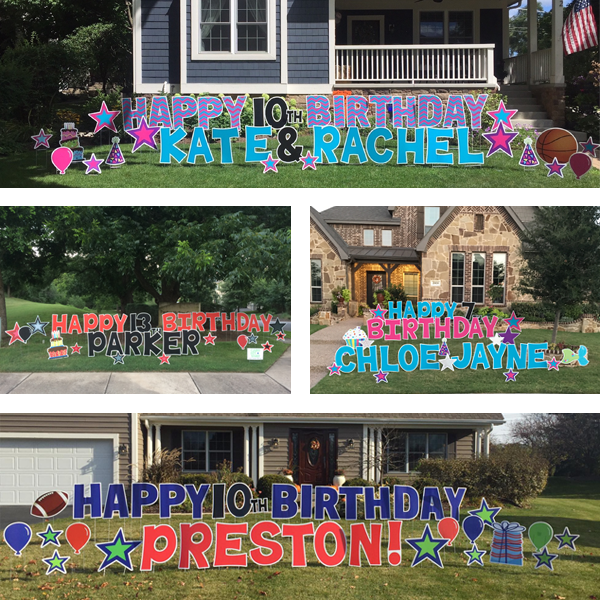 In 2014, two moms had an idea to create a yard sign rental service to help their neighbors celebrate big occasions. 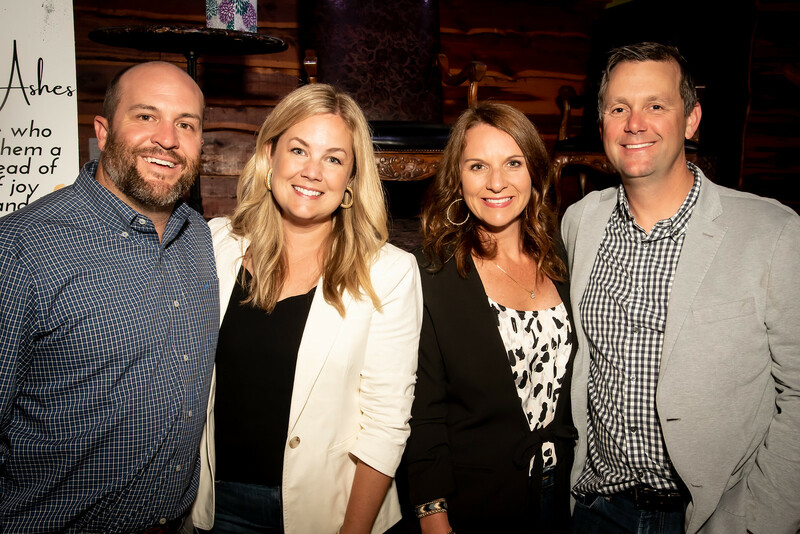 Read more of Amy and Jessica’s story.